Let us build you the deck of your dreams! Decks are the perfect way to create additional space for you home. Decks are great for relaxing, hosting parties, having space for yourself, and adding curb appeal to your home. Adding a deck to your home adds style and functionality. We have been building decks in the Nashville and Middle TN area for many years. We can build decks using a variety of woods, and we can make them as unique as you want your deck to be. 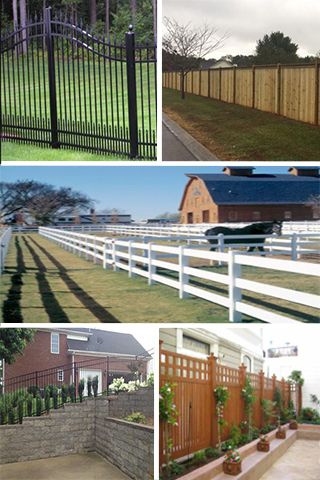 You can count on Middle Tennessee Fence for all of your Nashville deck needs. We are deck professionals! If you are looking for a deck contractor / deck installer in Nashville, call us now.